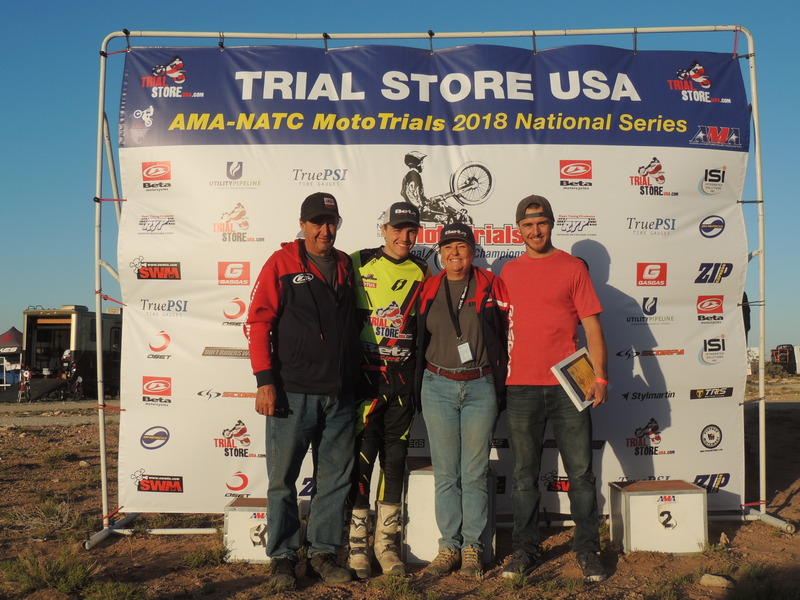 Our mission at Trial Store USA is to deliver outstanding customer service, quality, original and aftermarket moto-trials parts and accessories and valuable information to moto-trials riders. 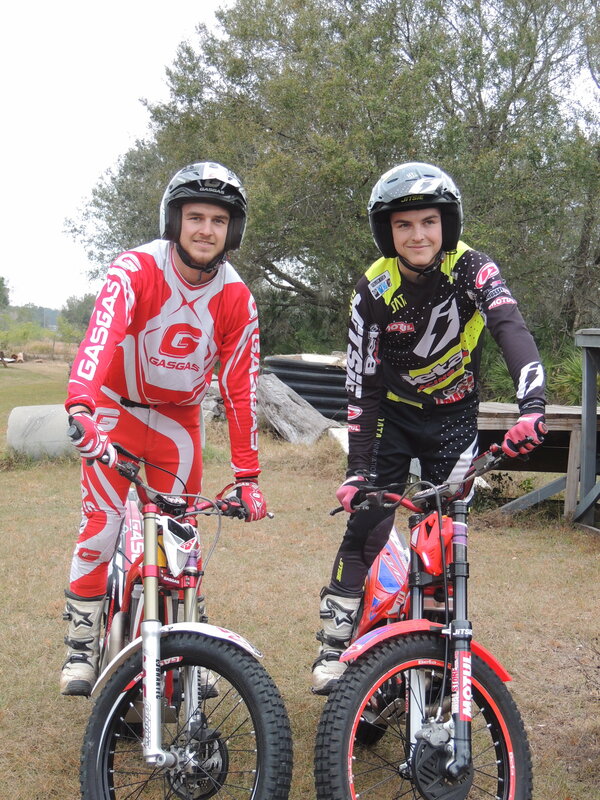 We got into trials at an early age and have loved it ever since. It’s not only the sport itself that makes it special, it’s the people we meet, who are all passionate about riding and about the community surrounding the sport. We hope you enjoy browsing our website and that maybe you’ll find the parts, bike or gear you need. We’d like you to know that we are happy to help answer your questions about repairs, bike choice and places to ride, whether you ride the Pro line in National competitions like us, or whether you are new to trials. We regularly ride in Florida Trials Association, STRA and National Events ourselves and enjoy meeting our customers at competitions face to face. You can shop at Trial Store USA for all your moto-trials needs, including Beta trial motorcycles and OEM and aftermarket trial parts. We carry many aftermarket brands from a variety of trial parts suppliers such as Jitsie, Renthal, Clice, Dunlop, Gaerne, Forma, Domino and Alpinestars. We hope you enjoy shopping for the best accessories for your bike like performance enhancing products, bike bling and trials clothing, boots and helmets. We know how frustrating it can be if the part you need is currently out of stock, but if that's the case, call us or send us an email so that we can order it for you. You'll be able to track your order once it's shipped too. Not only do we have a great selection of moto-trials parts and accessories at Trial Store USA, but we also have some other stuff, which we think is pretty cool too, like fun videos, NATC rules and the latest edition of On the Pegs magazine. Sign up for our monthly email if you'd like to receive information on new products, discounts and special offers. We won't inundate you with loads of emails, but we do want to keep you up-to-date with new products and events we think might interest you. We hope you can find the best trials bikes, parts and accessories you want and need here, but if there's something you can't see, let us know. And if you're having issues with your bike, call us and we'll help you problem shoot. If you are already a customer, please send let us know how you feel about your customer service experience at Trial Store USA, we'd love to hear from you.